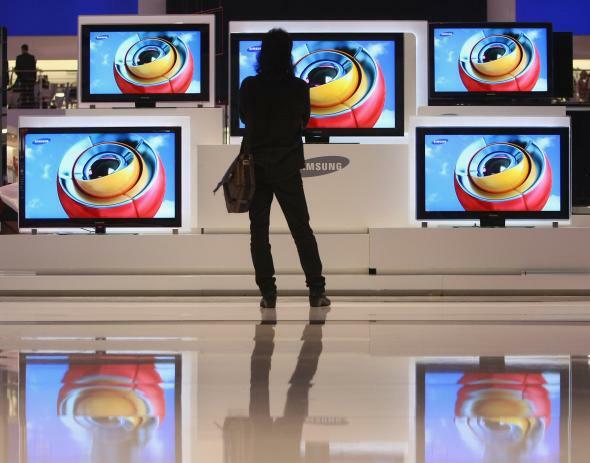 Samsung invents Smart TV that records conversations. Shhh, the TV Will Hear You. Samsung Invents a TV That Listens to Your Conversations. You’re a good listener, Sam. Et tu flat-screen TV? Yes, your TV is in on it too. It might not shock you at this point that your cable provider knows you usually don’t make it all the way through the Daily Show, and you do still watch reruns of Friends, even though you’d never admit it. By now, we’re getting kind of used to thinking of our likes and dislikes as (someone else’s) data. But if you own a Samsung, it’s not just big cable that’s collating your sitcom preferences; your actual nuts-and-bolts TV is a double agent. And it’s in much deeper than you thought. Since even your blender probably runs on Wi-Fi these days—and can only be used to make Splenda smoothies if you log in using your Facebook account—it makes sense that your TV is no different. Because for most of us, figuring out what we actually like for ourselves now feels like a pretty big drag, Samsung has come up with a nifty little feature called SmartTV that does all of the algorithmic caring for you. One feature of this technology-induced atrophying of the human spirit that is Samsung’s SmartTV is a voice recognition system. It’s like Siri for your TV because using the absolute miracle that is a remote control was getting pretty tedious. Samsung points out you can always turn off the feature. But which remote goes with the TV? We’re all doomed.